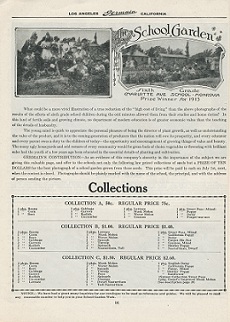 Click on the thumbnails to see larger photos. 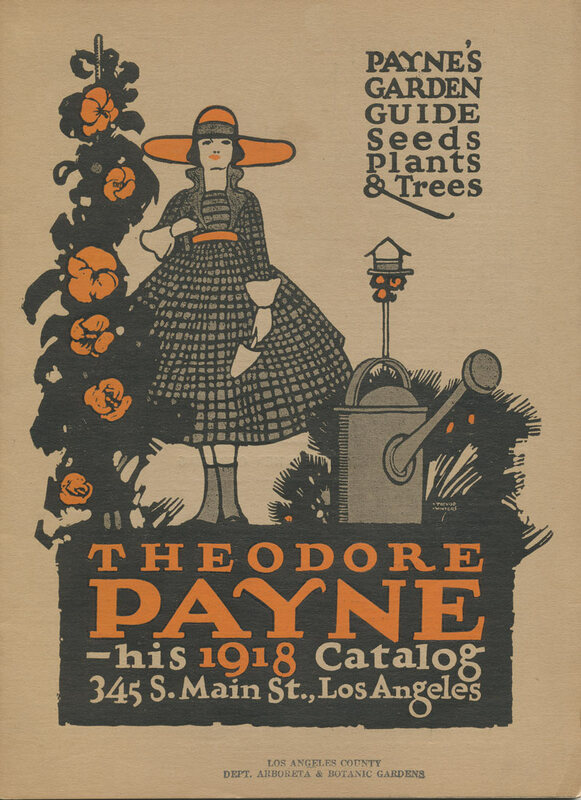 Excerpts from Theodore Payne catalogs (1918 -1919). Sixth Grade Charlotte Avenue School Garden – Monrovia. 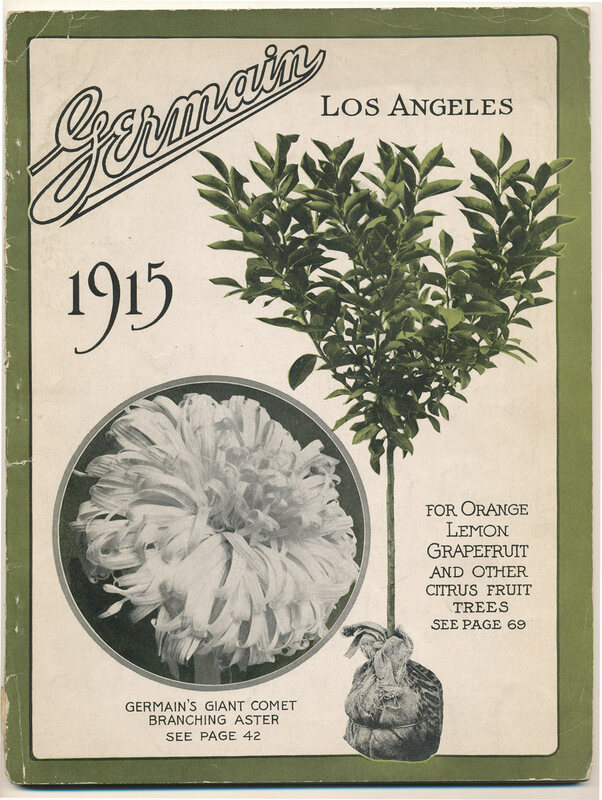 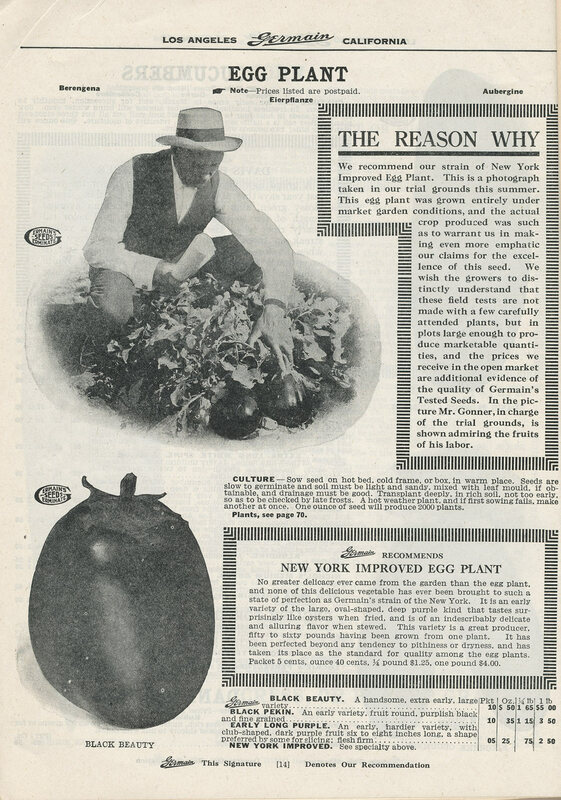 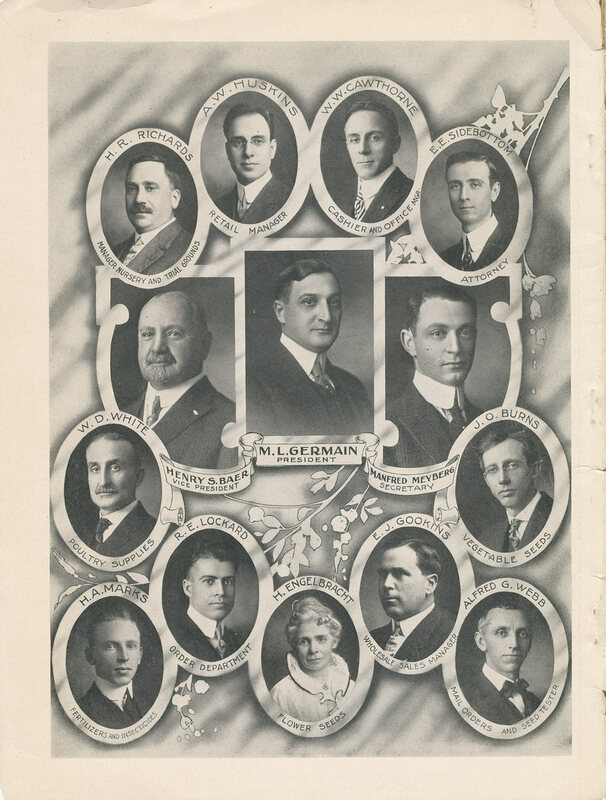 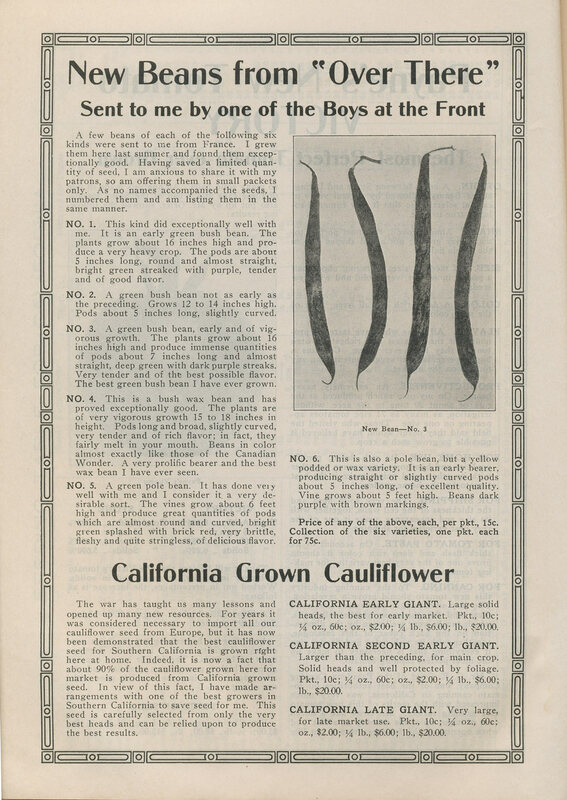 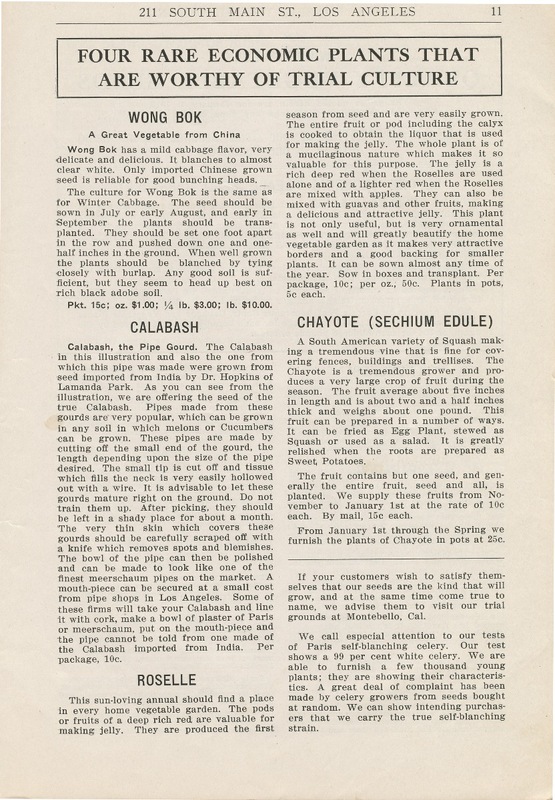 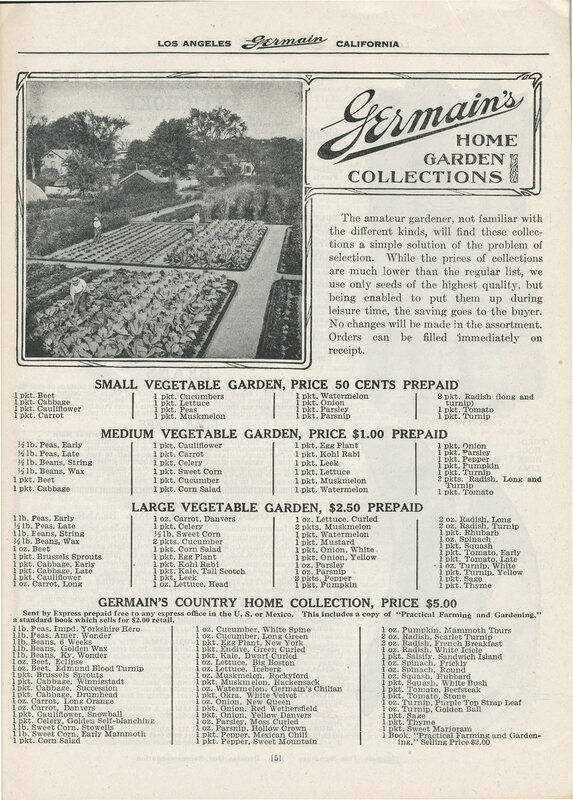 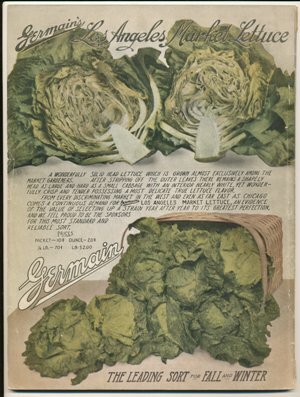 Excerpts from Germain Seed Company catalogs (1915 – 1916). 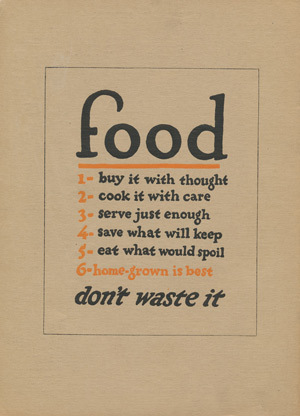 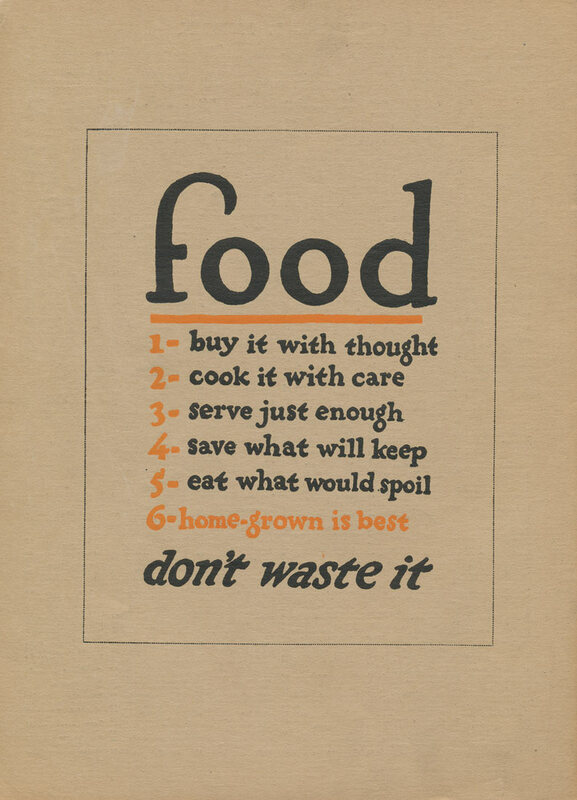 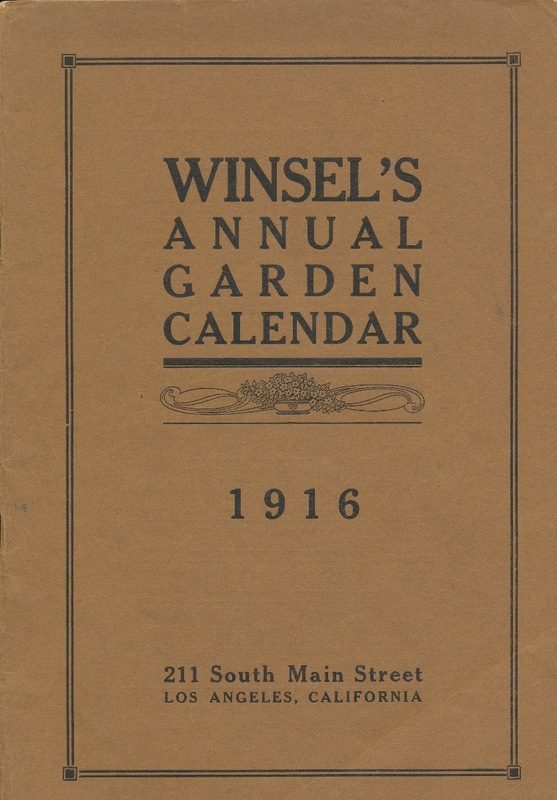 Excerpts from Winsel’s, Harris Seed Company, and Morris & Snow. 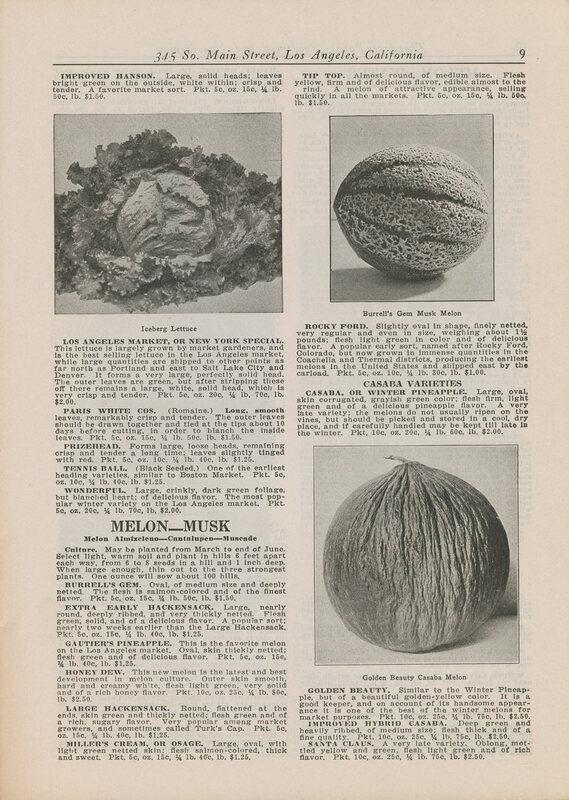 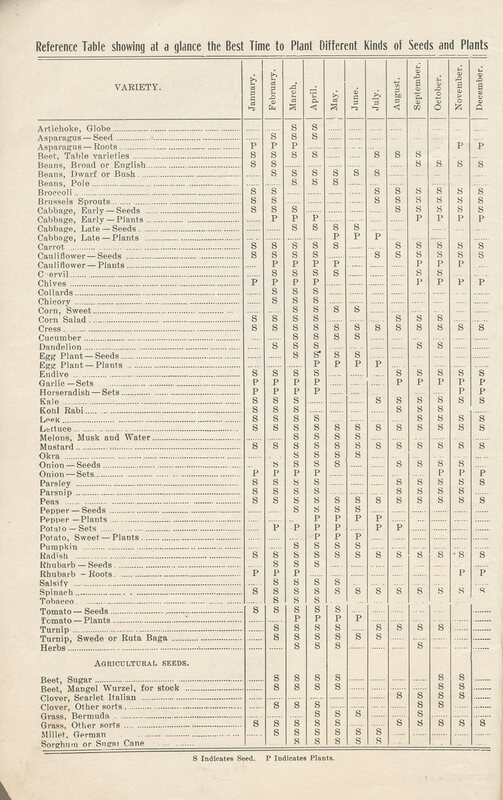 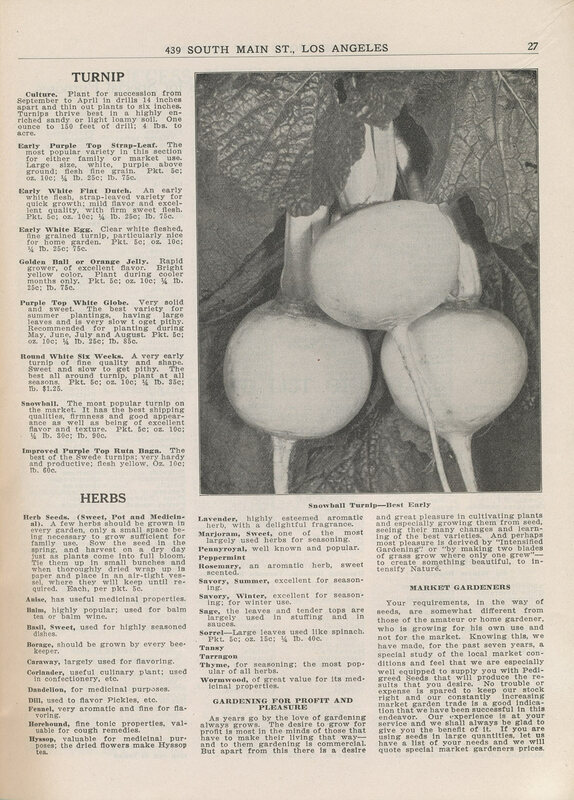 Click on the Flickr slide show below to see other catalog excerpts with examples of various types of tomatoes, avocados, and other fruits and vegetables.